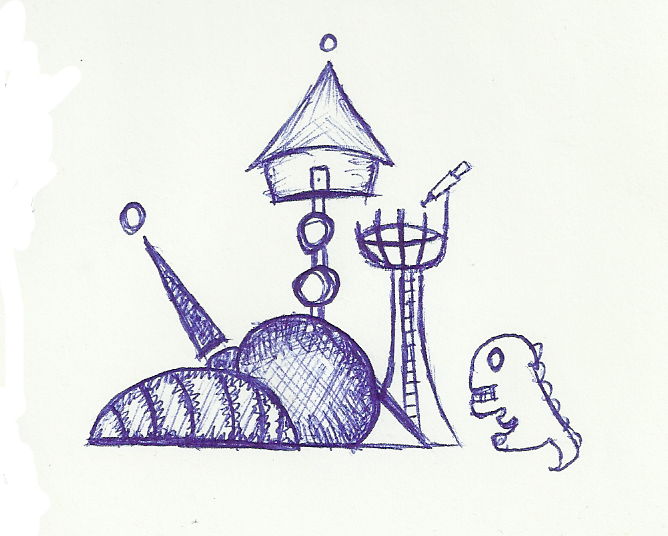 Today’s doodle is a weird house with a dinosaur hanging out nearby. 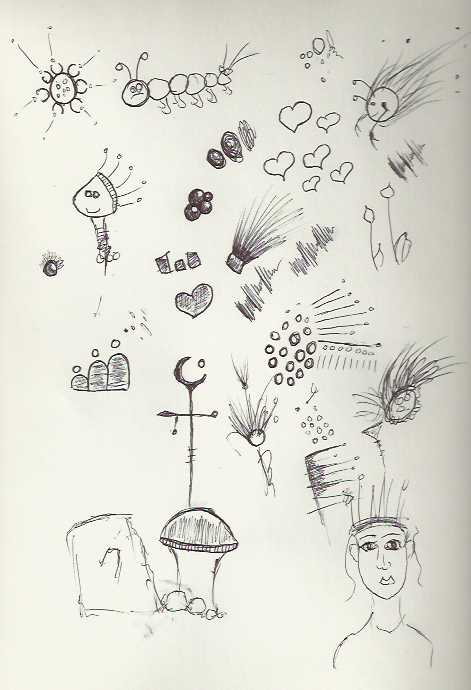 Today’s doodle is the jumbled mess I drew while watching Sherlock. 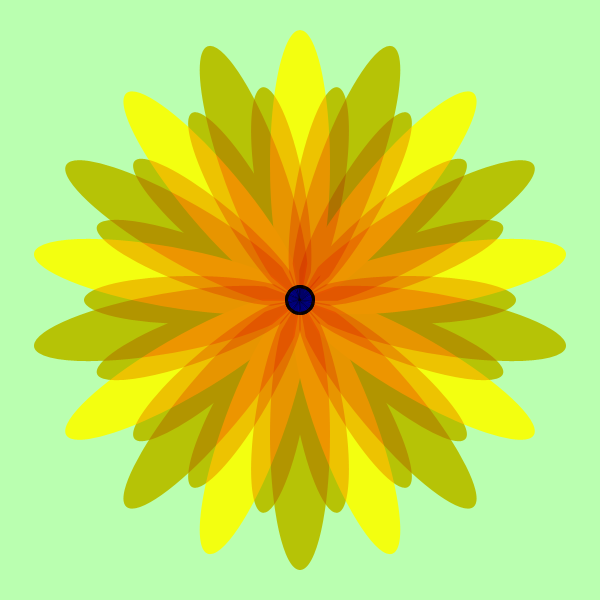 I made another flower for today’s doodle. 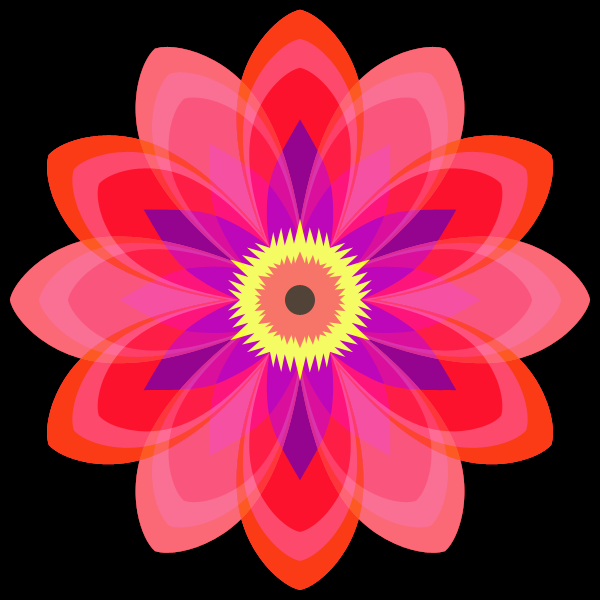 Today’s doodle is a flower. Today’s doodle is a… uhhhh… thing. It’s wearing mittens! 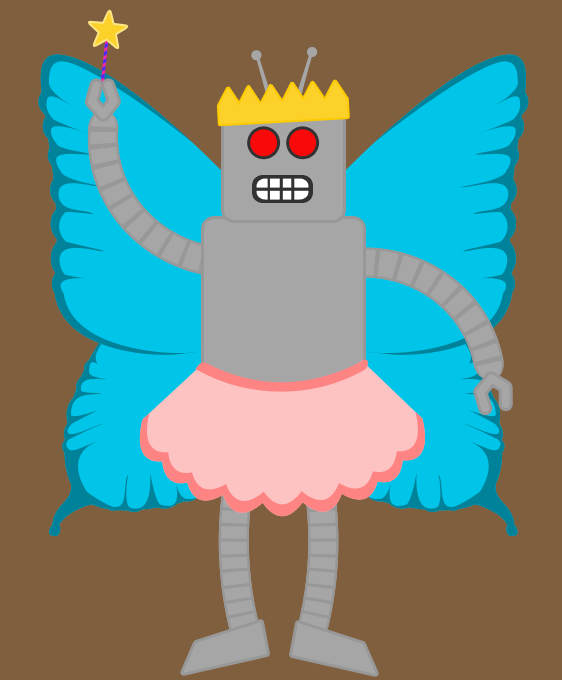 The doodle for today is a robot-fairy, because, for some reason, people keep asking me to draw a robot-fairy. 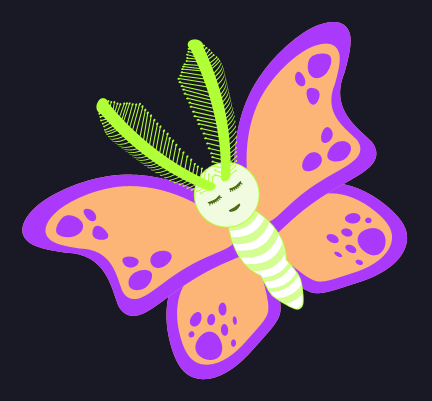 The doodle for today is a little, sleep-flying moth. I hope that it doesn’t slam into anything while it’s dreaming! 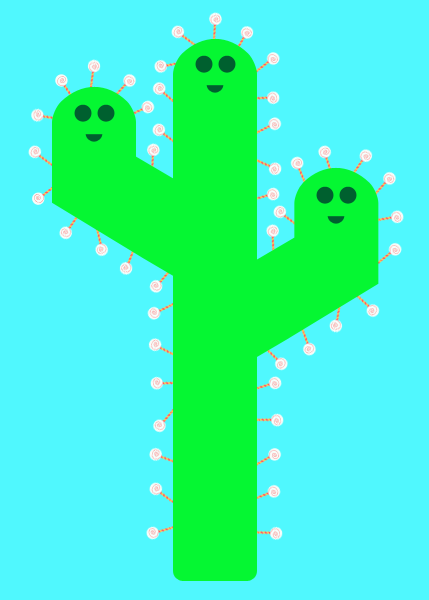 Today’s doodle is a lollipop cactus. Why would a cactus have lollipops instead of needles? BECAUSE IT’S MAGIC! 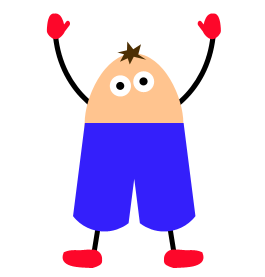 Today, I made a rolly-polly doll.